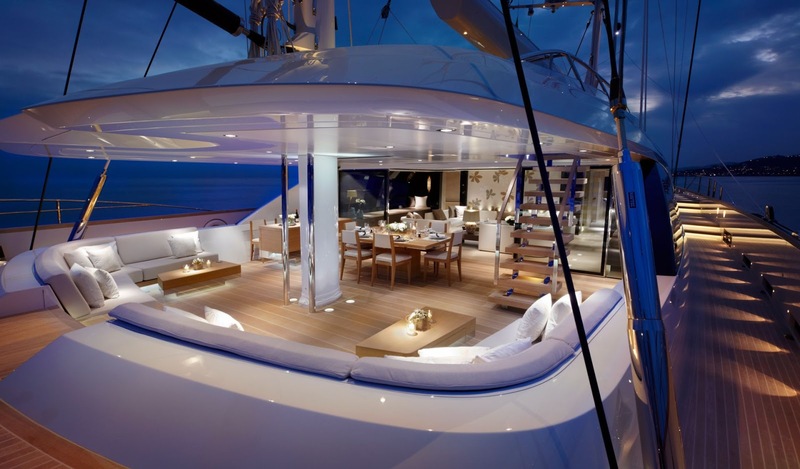 Our fleet has yachts with luxury cabins perfect for a holiday with all the comfort. We offer You the possibility to navigate by boat whatever your expectations and adapting to your budget. We Provide you with a wide fleet of boats to rent with and without skipper. 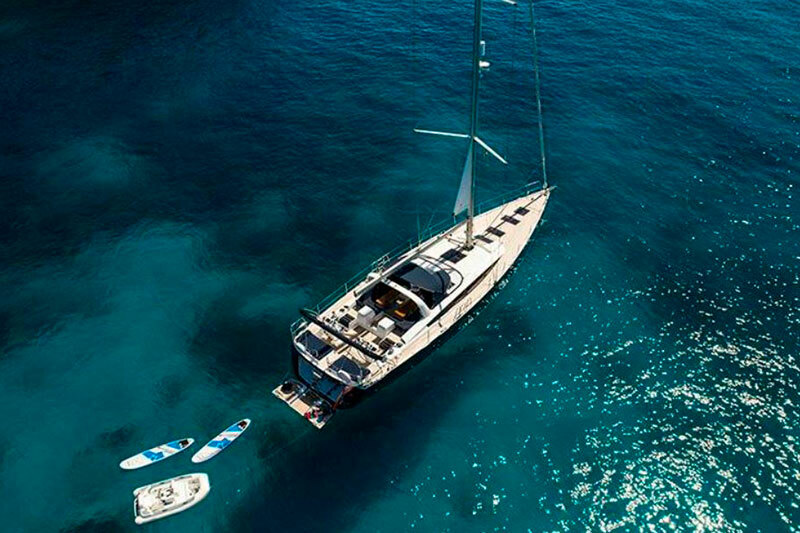 If you have a sailing title, you can rent it yourself and explore the coves of Ibiza and Formentera. 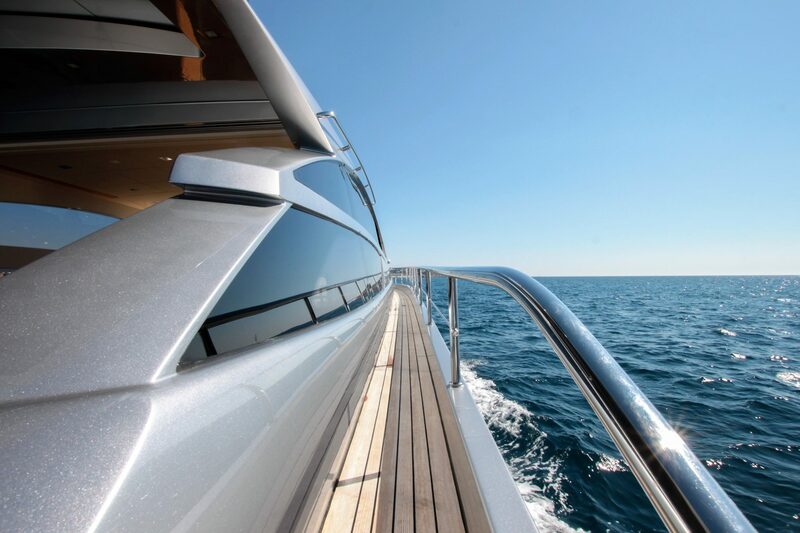 With more than 10 years of experience in Nautical Charter ,we guarantee the utmost professionalism and a personalized service for each client’s needs. Tea we will help you to plan the best routes and recommend you the best restaurants, underwater routes, beaches and coves to make the most of your nautical experience. 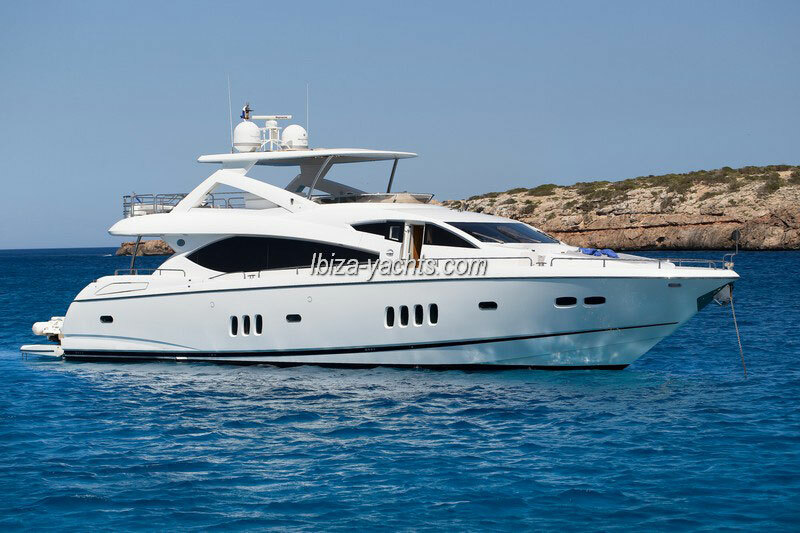 Rent a Yacht in Ibiza It is a fantastic way to navigate and explore the famous White Island. Live an unforgettable experience with your partner, family or friends and discover the beauty of the beaches and coves of Ibiza and Formentera. To have even more contact with the sea rent one of the water toys. We Are very outstanding that the guests enjoy the aquatic leisure. The Rental of aquatic toys is the perfect complement to include in the chosen boat. If you are a diving lover, we recommend one of our two Seabob models available. The Island of Ibiza is one of the places chosen by hundreds of couples each year to get married. Do You Want a Yacht wedding in a high? 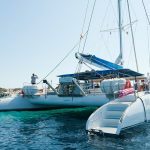 We Have great experience in organizing events on Boats, Schooners and catamarans, whether in birthday parties or Bachelor party in Ibiza , weddings or corporate events. 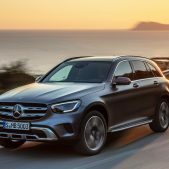 Our agency offers a wide range of nautical services that stand out for its high standard of quality: moorings, supermarket at home, laundry, villa rentals, Transfer, Luxury Car Rental and concierge. Thanks to us you will find the mooring in the port you are looking for. Moorings in Ibiza, Formentera, Palma de Mallorca and Menorca. We Manage moorings from 8 to 100 meters. In Ibiza Yachts we specialize in the management and promotion of boats and yachts for rent, we have a wide portfolio of clients and collaborators. 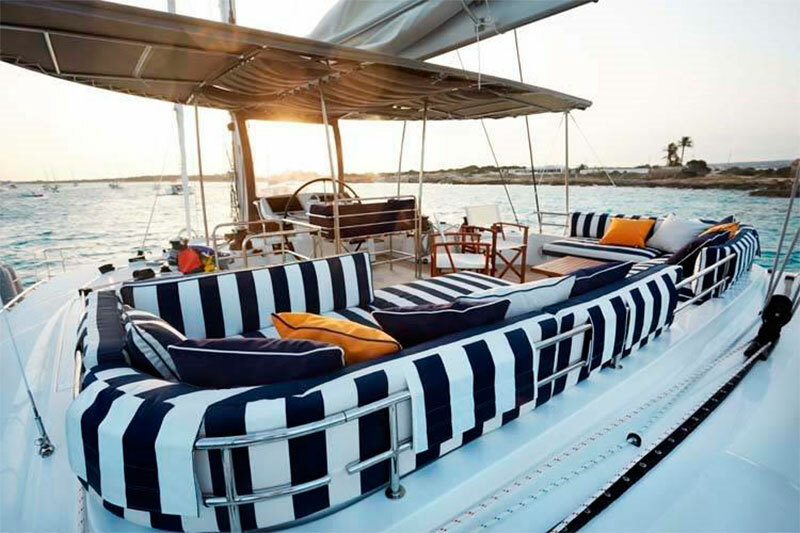 Ibiza Yachts will ensure that from your arrival enjoy a relaxed holiday with personalized assistance. 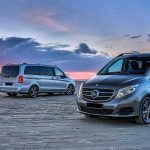 With our services: Basic, Gold and Platinum, adjusted to your tastes and needs, we guarantee a perfect organization of your vacations. 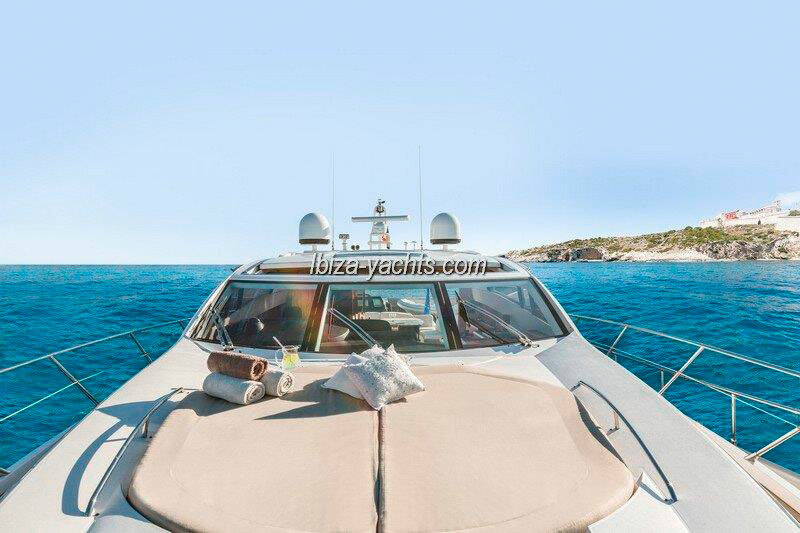 We are here to help you with our knowledge and our attention to detail, so that you have more time to enjoy the turquoise waters of Ibiza and Formentera. Contacte con nosotros para más información, estaremos encantados de asistirle.